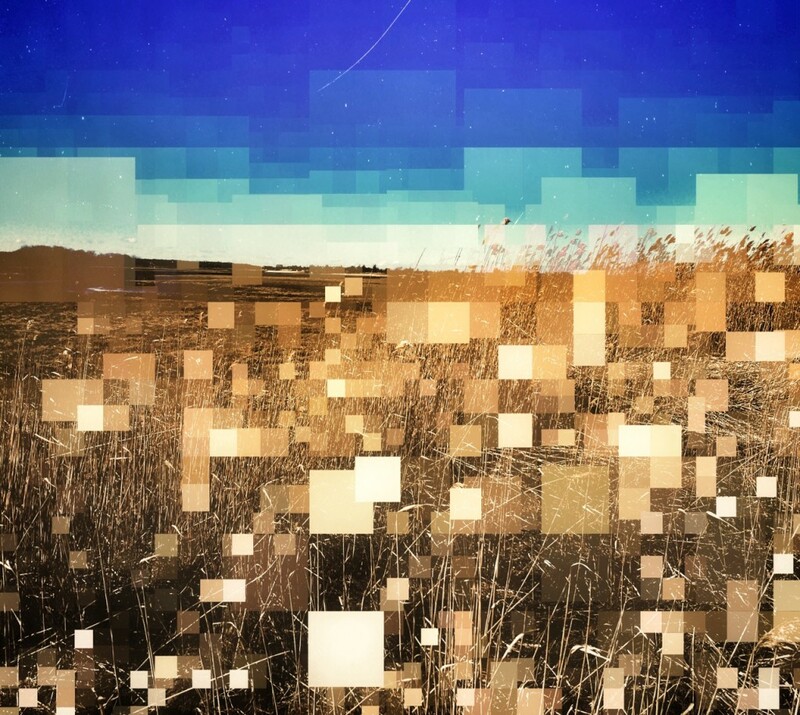 This is a relatively new project in which I’ve been working with photographs of landscapes taken in the past and applying some glitch algorithms followed by some post processing. There seems to be something oddly alluring about the disruption of a beautiful environment with artificial artifacts. May it be that we see so much through a digital lens now, instantly reviewing moments on devices immediately after having experienced them in the real world, that it seems ‘natural’ to see pixels as part of flowers, sky, and water? I’ve experimented with this in a GIF format as well, using Tumblr’s grid layout to create a mosaic of animated landscapes. The pieces are intentionally retimed to create skips and jumps, little digital blips.